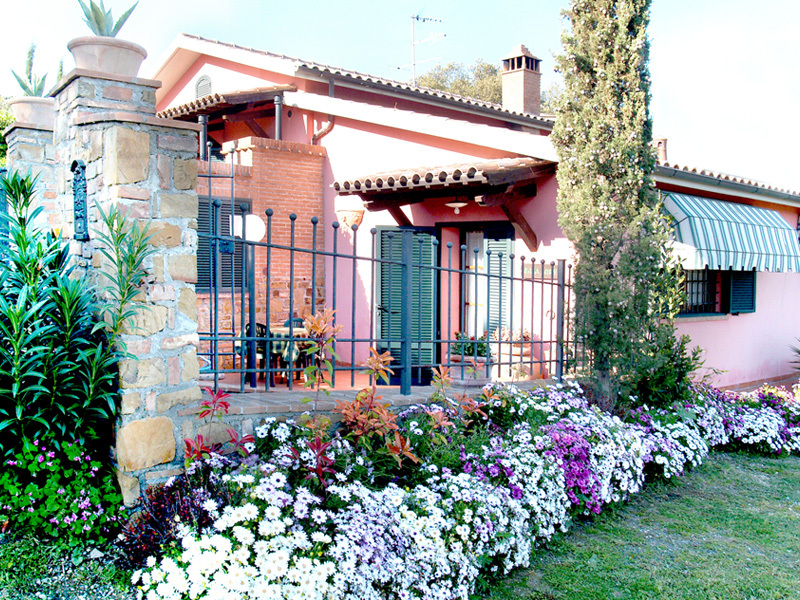 Farm holidays in Tuscany, Castiglione della Pescaia. “Il Frantoio” is located on the top of a hill, from wich it is overlooking the Island of Giglio, the pine forest, the extraordinary castle of Castiglione della Pescaia and the nature reserve of Diaccia Botrona. Couched in the heart of Nature, with all kind of Comforts for an exclusive relaxing stay. 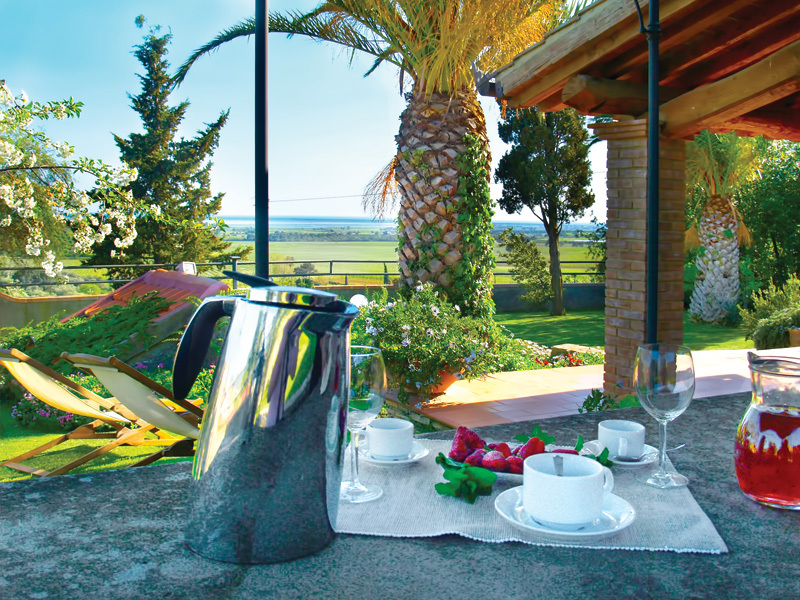 The agriturismo “Il Frantoio” will give its guests the chance to recover from the daily stress in absolute tranquility. The marvellous sunsets will give a first hint of the beauty of the place. Sunny days spent on the beaches of Castiglione della Pescaia, swimming in the cleanest sea in Italy (awarded “the 5 sails of Legambiente”) and the possibility to visit cultural and archeological sites, will give a variety of choices. 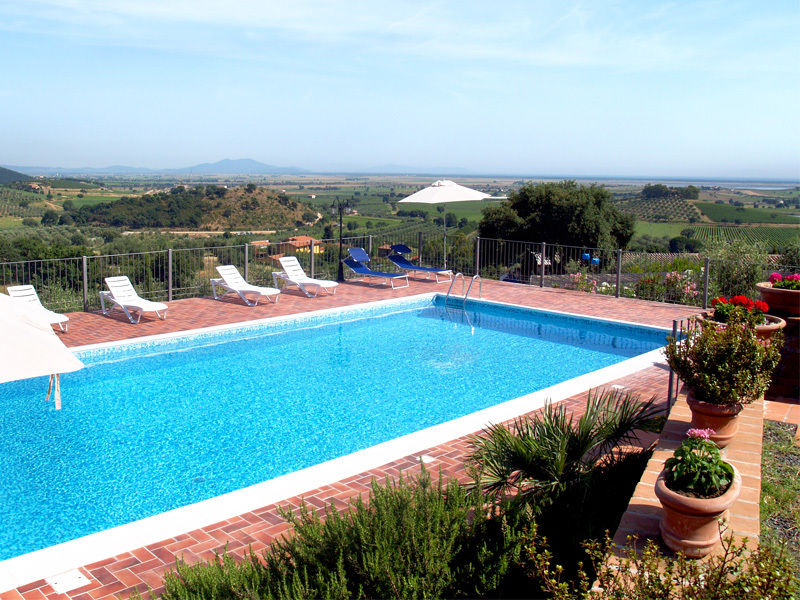 “Il Frantoio” ownes a swimming pool with a wonderful view of the Maremma coast. 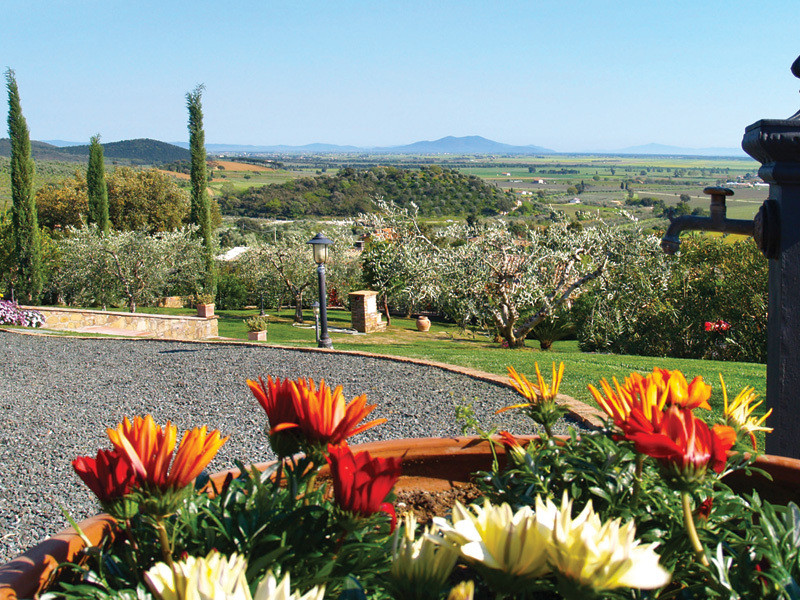 The owners would be happy to give their guests advice on gastronomic, historical and natural guided itineraries. 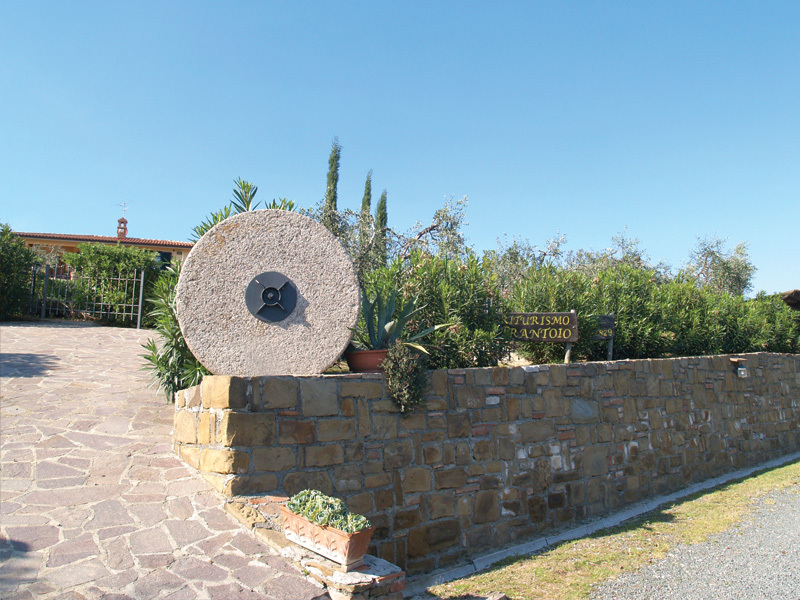 The agriturismo is structured to welcome bearers of handicap too.